During the last three months, I have reviewed hundreds of CVs (or resumes) from freelance translators for a new language group we are targeting at our translation agency, TranslationPartner. Some CVs caught my attention, and others were rejected within 10-20 seconds. To help you out, I have written down some of my notes about why some translators’ CVs were shortlisted and others were not. It is my hope that this will help you to design your resume better for the next time you are introducing yourself to potential clients. Note that I will use “CV” and “resume” interchangeably in this context, but you can find more information on the difference between these documents here. There is limited time to check each CV when the person receiving your file has a stack of them a mile high, so important information should be introduced as early as possible. Superfluous sentences such as “I am the best translator in…” are a waste of time for the reader, and if a sentence like this is at the beginning of your curriculum vitae, it is likely to be one of those that gets rejected within 10-20 seconds. When writing your CV, ensure that the language you use is direct and clear. Each sentence should provide a new piece of information. Stay away from flowery language and remember that you only have a few seconds to convince the recipient that they should keep reading. Always use numbers to support your experience; these will show that you are qualified and may be of value to the potential client. For example, you can use numbers to show your years of experience, your interpretation hours, specific course hours or the word counts/number of hours for key projects you have completed with current or previous clients. If you do not have exact numbers, just give approximate ones. Numbers will make your CV seem more trustworthy and show the reader that you are reliable. I was surprised to see dozens of CVs written as a group of paragraphs without sections, titles, subtitles, or bullets. Make your document easy to scan—the person who reads your resume is going to be looking for certain information and must be able to find it quickly. Use section titles or subtitles to indicate what information is found where. Under each title, you can use bullets to indicate details, but I do not recommend more than five bullets per title/subtitle. For example, you may want to add a subtitle for your translation achievements, where you mention your most important projects with their estimated word counts. Also, include your address, contact info, and education in sub-sections and organize them properly so the person who reads the CV can find them easily. 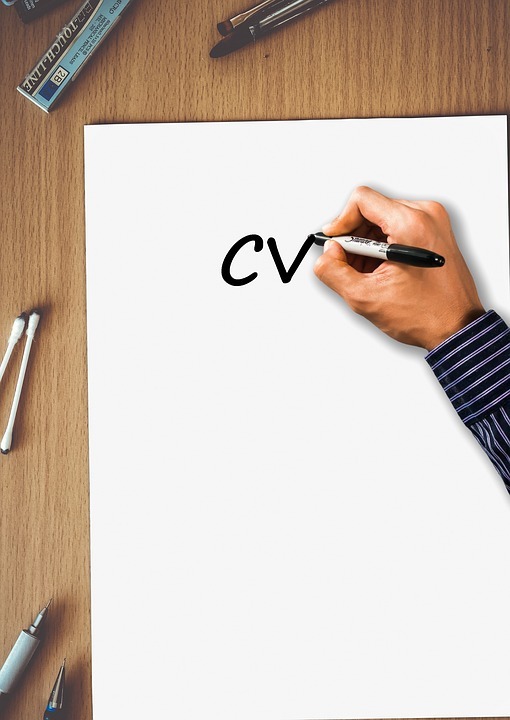 You CV is usually the first step in the recruitment process with a potential client, so it is not necessary to include all possible information (a one or two-page document is enough). In particular, you do not need to add all your certificates and work history in the resume. Just write the information that your potential client needs; i.e., if you are applying to a translation agency, there is no need to mention your background as a language teacher. If you wish, you can add a section in your cover letter or at the end of the CV mentioning that other information can be provided upon request, such as references or additional work history. Using bullets is one of my favorite organization tips. I use bullets when I write my curriculum vitae, emails, project summaries, and many other documents. These bullets do not have to contain full sentences, just a phrase to show your point. Why would I trust you to complete an upcoming translation project for my company if you have not performed the most basic quality check on your own CV—checking for spelling and grammar? Some translators just rush through their resumes in an effort to win the project bid quickly, without checking their writing on the CV and cover letter they send to the job poster. Be sure to reread your document before sending it, and don’t forget to run the automatic spellcheck function of your word processing software. 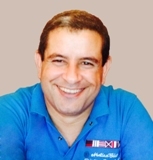 Sherif Abuzid is an English to Arabic native translator and Key Accounts Manager at TranslationPartner, a translation agency. He translates to Arabic and manages projects in African and Middle Eastern languages. Sherif studied English and Translation at the Faculty of Arts in Egypt and Sales and Marketing at the American University in Cairo, and holds a MBA in International Business Administration from The Arab Academy for Science, Technology and Maritime Transport. His translation agency website is http://www.translationpartner.com/. The company translates medical, technical, and software documents into Arabic, Middle Eastern, and African languages. 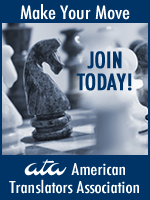 ← How Does the ATA Nomination Process Work?